Was the source of the romaine lettuce E. coli outbreak manure from a neighboring cattle operation? The U.S. Food and Drug Administration (FDA) says it might be and now E. coli lawyers are examining the implications this hypothesis could have on lawsuits stemming from the outbreak. The E. coli attorneys at Pritzker Hageman represent clients nationwide and recently won a $7.55 million verdict on behalf of a young child with HUS kidney failure from an E. coli infection. Use this online form to contact them, or call toll-free 1(888) 377-8900. There is no obligation. This outbreak was first announced on April 10, 2018. By the time the Centers for Disease Control and Prevention (CDC) declared its end on July 28, 210 in 36 states had been sickened, 96 were hospitalized, 27 had developed HUS and five people had died. The number of cases reported from each state were: Alabama (3) Alaska (8), Arkansas (1), Arizona (9), California (49), Colorado (3), Connecticut (2), Florida (3), Georgia (5), Idaho (12), Illinois (2), Iowa (1), Kentucky (1), Louisiana (1), Massachusetts (4), Michigan (5), Minnesota (12), Mississippi (1), Missouri (1), Montana (9), Nebraska (1), New Jersey (8), New York (11), North Carolina (1), North Dakota (3), Ohio (7), Oklahoma (1), Oregon (1), Pennsylvania (24), South Dakota (1), Tennessee (3), Texas (4), Utah (1), Virginia (1), Washington (8), and Wisconsin (3). Between 5 percent and 10 percent of E. coli patients develop HUS is a life-threatening complication that causes red blood cells to be misshapen or damaged so they can not pass through the filtering system of the kidneys and clog it. This can lead to kidney failure, seizure, stroke, coma and death. Children, especially those under the age of five, are at elevated risk for HUS. Symptoms of HUS usually develop a week after the initial symptoms of an E. coli infection. They include: fatigue, decreased urination, pale skin, unexplained bruises or bleeding and unexplained weakness. 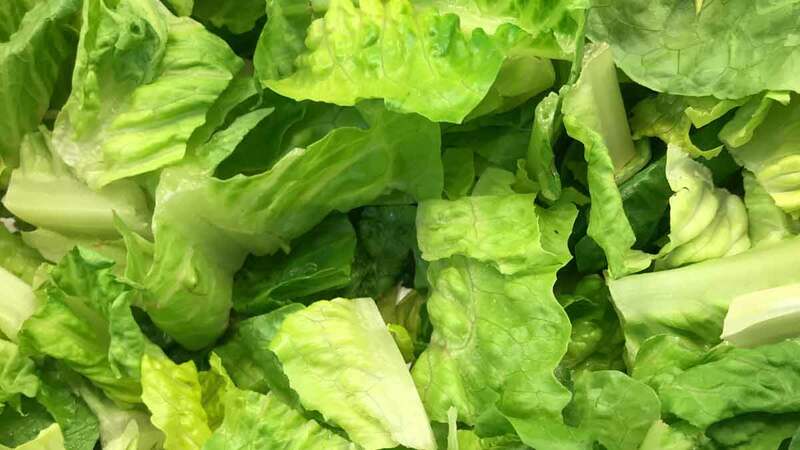 The FDA identified romaine lettuce grown in Yuma, AZ as the source of the outbreak, but the agency was not able to pinpoint a specific source saying “the outbreak cannot be explained by a single grower, harvester, processor, or distributor.” There were multiple processors, growers, shippers and farms that supplied the lettuce associated with this outbreak to restaurants and retailers, the agency said. Leafy green industry associations formed a task force in response to the outbreak. The FDA participated in a two-day meeting of the Leafy Greens Food Safety Task Force on July 31 and August 1, 2018 and presented its hypothesis that manure from the neighboring CAFO may have contaminated irrigation water in the growing area. In an update to its outbreak page, the agency said other hypotheses were also discussed but it did not list them.